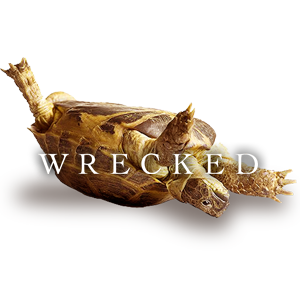 Wrecked is a journey of unbecoming, covering the stories of people whose lives have been turned upside-down in the best way possible—and what they decided to do afterwards. 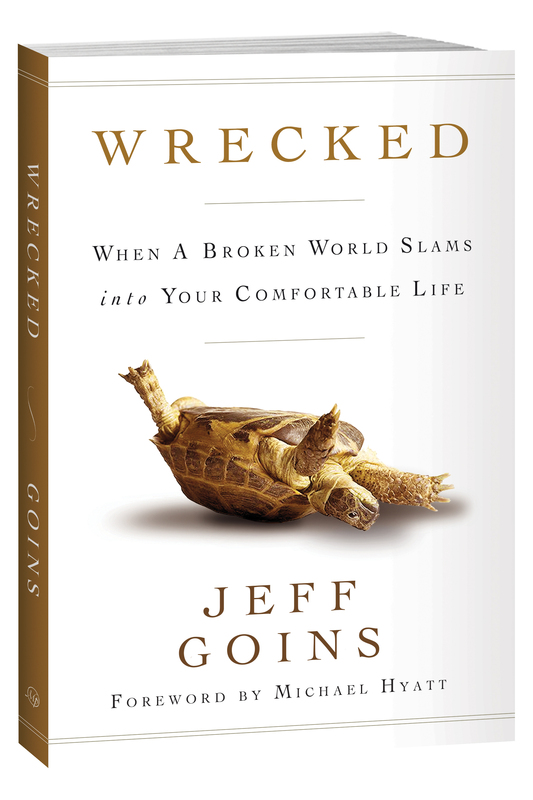 Jeff Goins leads the charge, sharing the experiences of missionaries, storytellers, and entrepreneurs whose lives have been beautifully ruined by a larger purpose. Will you be brave enough to join them? 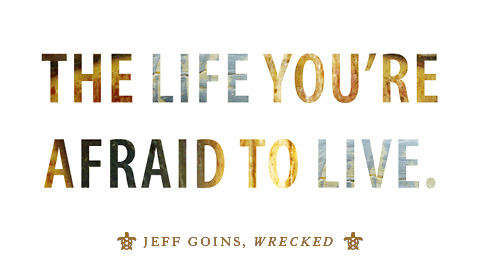 Wrecked is more than a book—it’s a change of mind. This is a manifesto for those disillusioned with seven-step strategies and quick solutions to life’s biggest questions. We all want to know why were put on this earth, why we were created. But the answer may, in fact, shock you. Whether it’s a trip to the developing world, a brush with poverty, or a painful tragedy, we all need moments that change the way we see the world, moments that challenge our complacency and call us to something more. Once you’ve been wrecked, there’s no going back. And perhaps that’s not such a bad thing. Feel like a misfit in a world lulled asleep? Secretly wonder if there’s more to life? Dream of living an adventure but feel stuck in the mundane? Want to do something important with your life? Long to make a difference? Maybe the answer you’re searching for is closer than you think. Maybe it’s time you had your life turned upside-down. Maybe it’s time you got wrecked. Because life is not just about you. Because we long to be part of a bigger story. Because adventure without sacrifice is ultimately unfulfilling. Because the most dangerous place to be is on the couch. Because if you don’t act, maybe no one will. You can get the book at your favorite online or local book seller (if they don’t have it, you can order it).